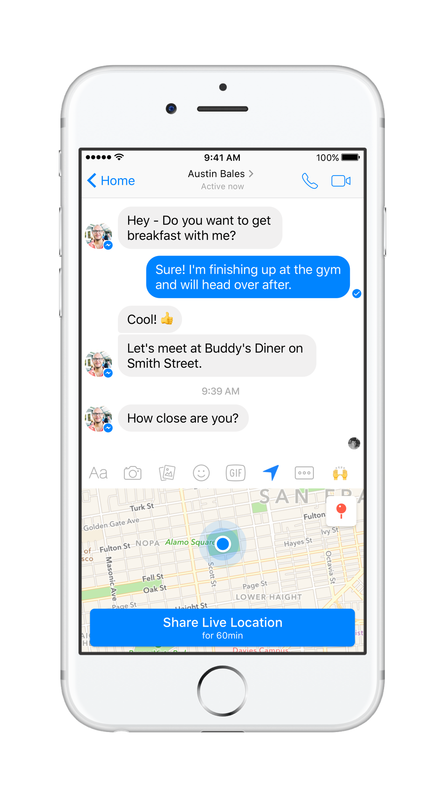 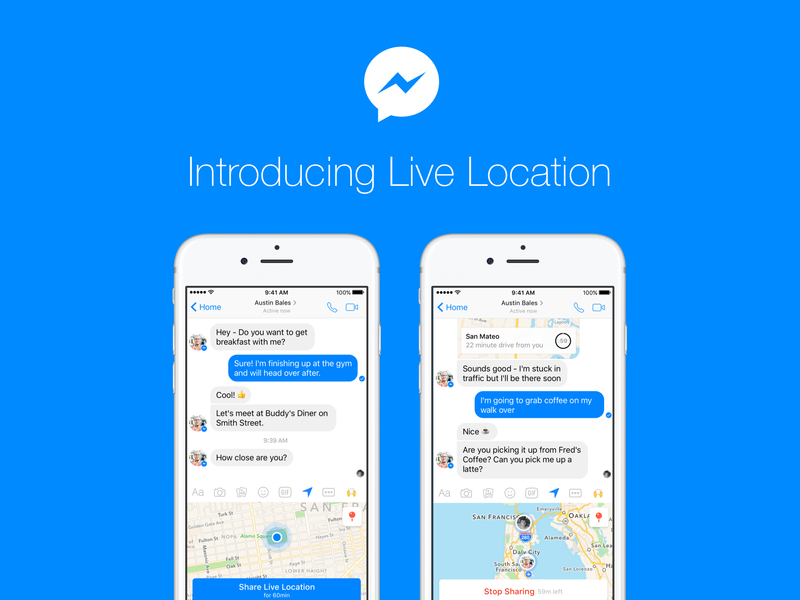 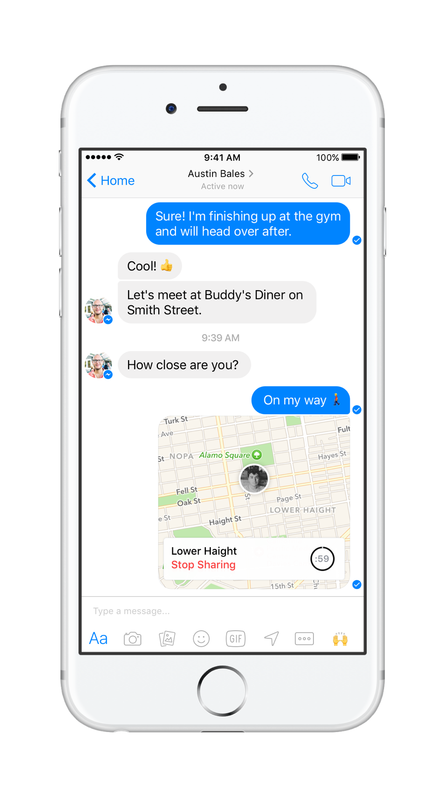 Today we’re excited to announce a new way to share your location in Messenger. 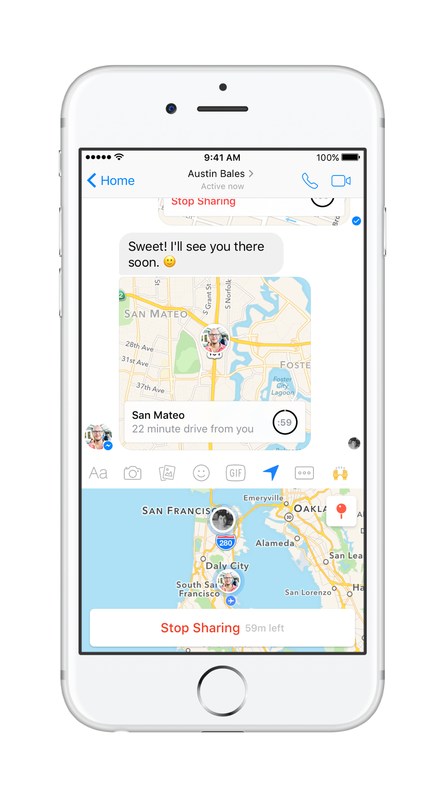 Our new Live Location feature makes it simple and seamless for you to choose to share where you are with your friends and family. 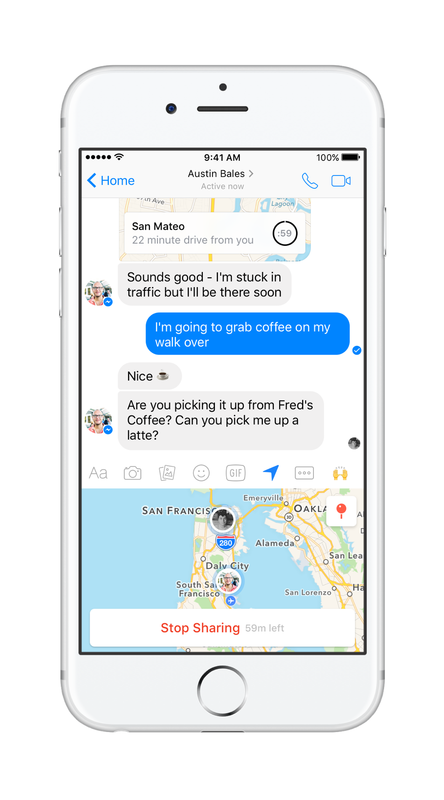 This is rolling out globally and is available on both iOS and Android.